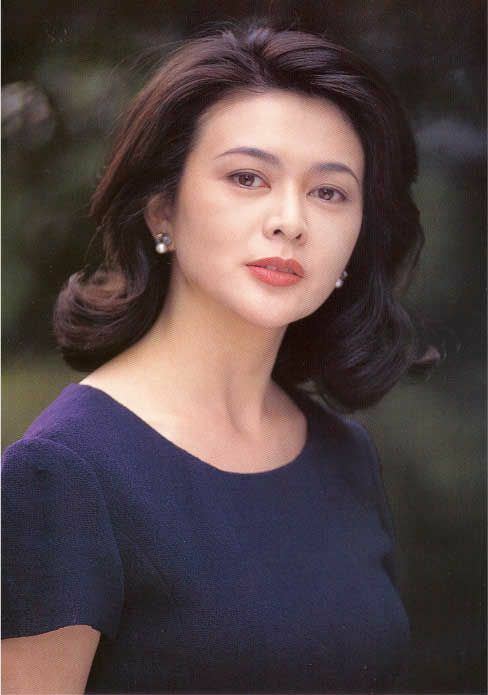 Kwan Chi-lam (born Kwan Kar-wai on 24 September 1962), better known as Rosamund Kwan, is a Hong Kong actress, best known for starring as the female lead "Thirteenth Aunt" in the 1990s Once Upon a Time in China film series. Although her last film role was in 2005, she officially announced her retirement from acting in 2007. Kwan was born in British Hong Kong. Her father, Shaw Brothers star Kwan Shan, was from Shenyang, Liaoning, China and was of Manchu ethnicity. Her mother, Cheung Bing-sai (張冰茜), was from Shanghai and was also an actress. Growing up, Kwan attended Maryknoll Convent School in Kowloon Tong. Kwan's first acting role was in the ATV soap opera Agency 24 (甜甜廿四味). Her film debut was alongside Chow Yun-fat in the 1982 film, The Head Hunter. She appeared with Jackie Chan, Sammo Hung and Yuen Biao in Twinkle, Twinkle Lucky Stars and again with Chan in Project A Part II and Armour of God. She also appeared with Jet Li in the films Swordsman II, Dr. Wai in "The Scripture with No Words" and as Shao Yun a.k.a. "Sup Sum Yee" ("Shi San Yi" in Mandarin, "13th Aunt" in English) throughout the Once Upon a Time in China film series. 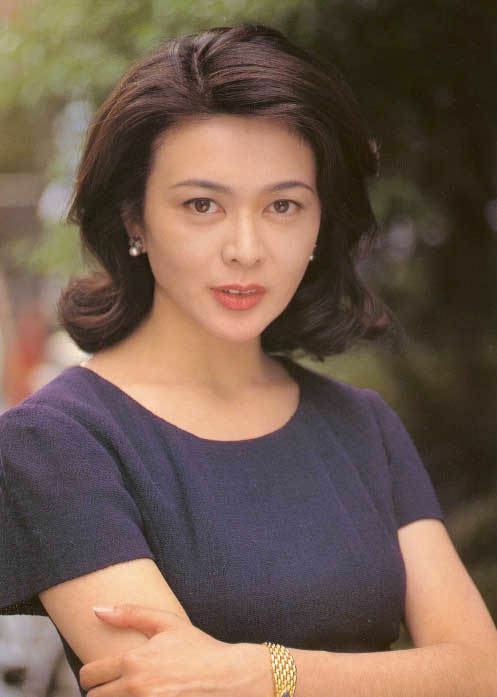 Although the majority of her acting roles were in dramatic films, she is best known internationally for her roles in Hong Kong action films, alongside a variety of major stars of the genre. Amongst her more dramatic roles, she notably appeared with Andy Lau in several films including Casino Raiders and The Wesley's Mysterious File. Kwan also released a record in 1994, a duet with Lau called "Love Forever". 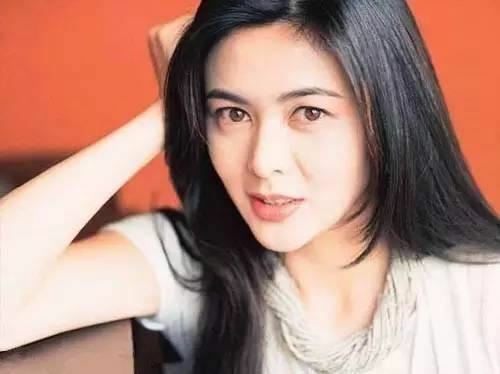 In 2001 she appeared in Feng Xiaogang's Chinese comedy, Big Shot's Funeral, which starred Donald Sutherland as a film director and Kwan as his assistant. Kwan married Taiwanese businessman Pierre Chen without a public announcement, and revealed that they had divorced in 2015.